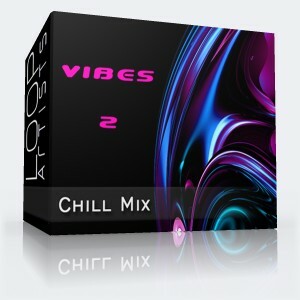 Having the right vibe in your track is important. 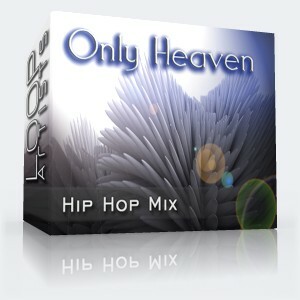 Only Heaven brings the right Hip Hop club vibe represented in this mix pack by DJ Moss. Some deep hip hop remix possibilities await with saxophone, brass, piano and flutes that add dynamics and flavor. 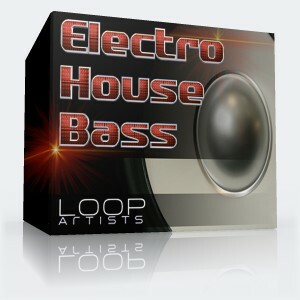 These hip hop loops are completely royalty free.